The term staycation is a portmanteau of “stay” and “vacation” and is used as an excuse by every teenager to stay out for a night of covert drinking with friends at a chalet. However, the word takes on a new meaning for working adults – something worth looking into if everyday life is about hustling and bustling. So take that jacket off, slip into a comfy pair of PJs and dawdle around either with your loved one, family or just by yourself (#selflove). Men’s Folio explores local hotels that are built on heritage, culture, and neighbourhoods to offer you the ideal home (not so far) away from home. 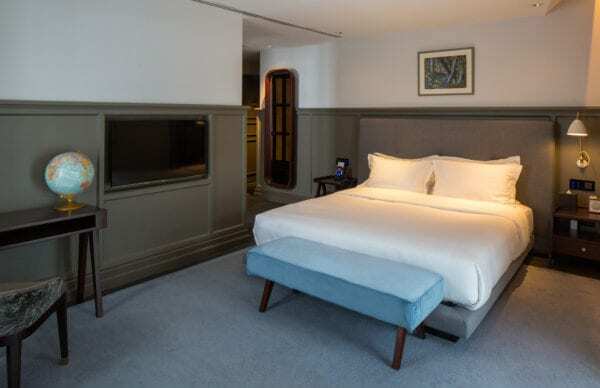 Andaz Singapore, a concept hotel by Hyatt, is located at the intersection of cultural and shopping districts like Kampong Glam, Little India, Bras Basah, and Marina Bay. 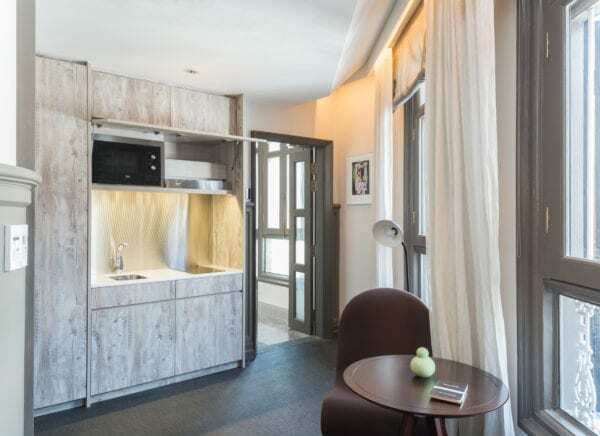 That would mean even if one decides to get out of the hotel for some fresh air, he will be presented with the options of two contrasting types of spaces – alleys littered with shophouses splashed in vibrant colours and textures and concrete architectural feat with luxury shopping. Within the hotel, there are many features to keep one indoors. To begin with, there are internationally acclaimed artworks at every turn, pieces by Brazilian sculptor André Mendes, New York-based Filipina artist Monica Delgado, Malaysian artist Fauzulyusri Mohd Yusof, and Singaporean artist Ahmad Abu Bakar will make sure there is something to welcome and entice everyone. 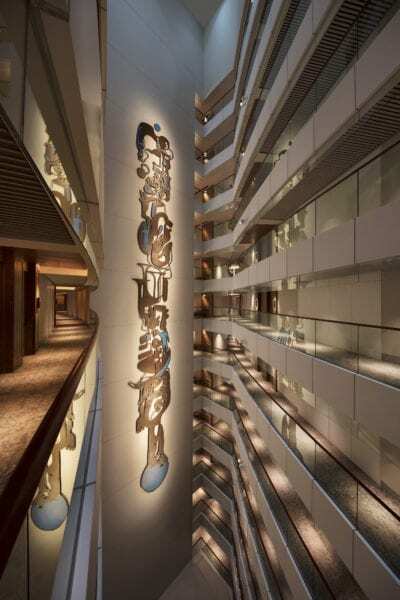 The interior spaces were designed by Andre Fu with the urban spirit in mind. Floor-to-ceiling windows are used to showcase the remarkable view around Andaz Singapore and to allow the body and soul to bath in natural light (also provides perfect lighting for #selfie). He was inspired by the lively neighbourhood and created a dreamscape of passageways in the hotel to stimulate a journey of modern cultural discovery. Fu makes sure one feel at ease in a new home as if embraced by refreshed familiarities. 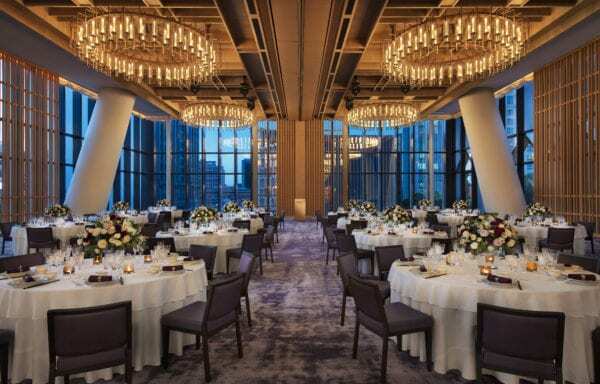 Dining options are varied and aplenty at Andaz Singapore. 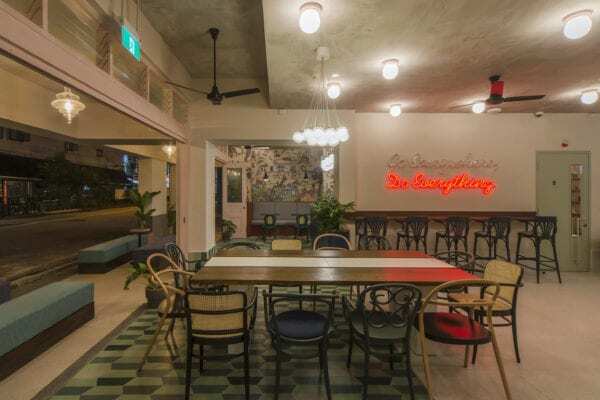 Alley on 25th recreates street dining reminiscent of local hawker stalls found around the island country. Presented in “shophouses” and high above the streets, the taste of local food is not compromised but elevated. For those yearning for Western cuisine, head over to 665°F where premium steak and sustainable seafood are served with a skyline view. If the complimentary wines and local beers from the Andaz Lounge do not satiate, check out Mr Stork, a rooftop bar on the 39th floor. 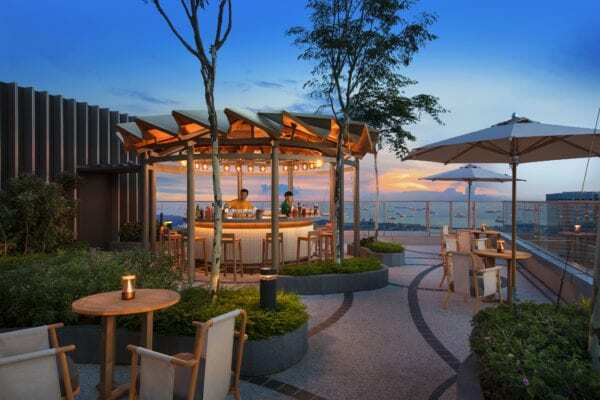 Have a drink while admiring the 360-degree view of downtown Singapore. 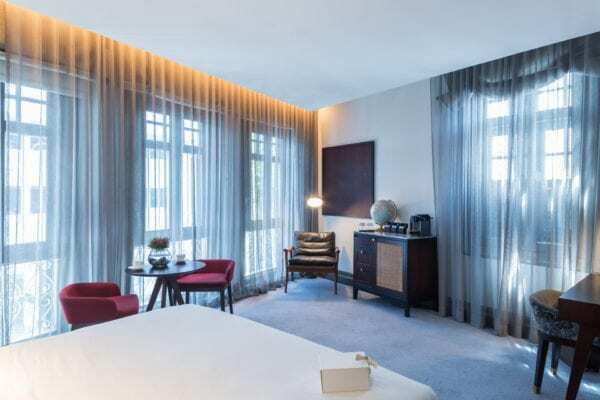 Make the sojourn extra special by booking a stay on August 9 to celebrate Singapore’s birthday. For that night, Mr Stork will offer free flow alcohol, snacks, and live music from 6pm to 1am. It promises to be unforgettable with fireworks going off in the horizon while one lounges in one of the ten teepee huts with a cocktail in hand. Andaz (“personal style” in Hindi) wants “you to arrive as visitors but depart feeling like locals”. Isn’t this how anyone desires to be treated at every hotel? 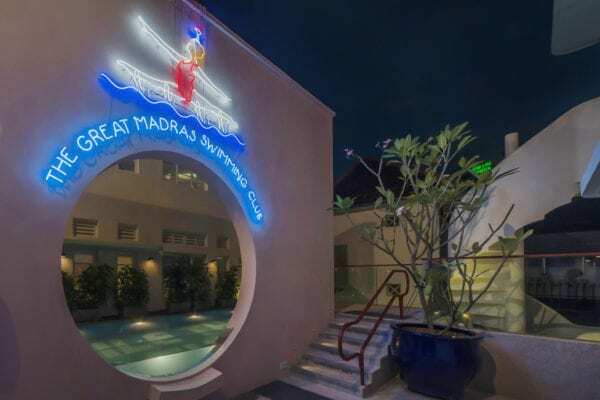 The Great Madras is surrounded by coexisting cultures in the heart of Little India. Upon arrival, one will feel like he has teleported onto the set of Wes Anderson’s The Grand Budapest Hotel. Perhaps that is about all anyone needs to be motivated to book a stay. Recently reopened after a year of renovations, the exterior is untouched as a tribute to the building’s heritage while a whole new interior awaits. 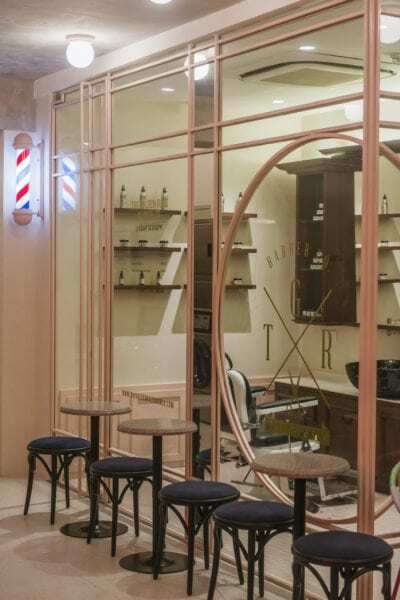 The part hotel, part hostel is filled with cheeky and whimsical elements in every nook and cranny to satisfy the ‘grammers – from the barbershop, laundromat, to the witty neon signs slapped across the walls of the hallways, one will find delight to be there. 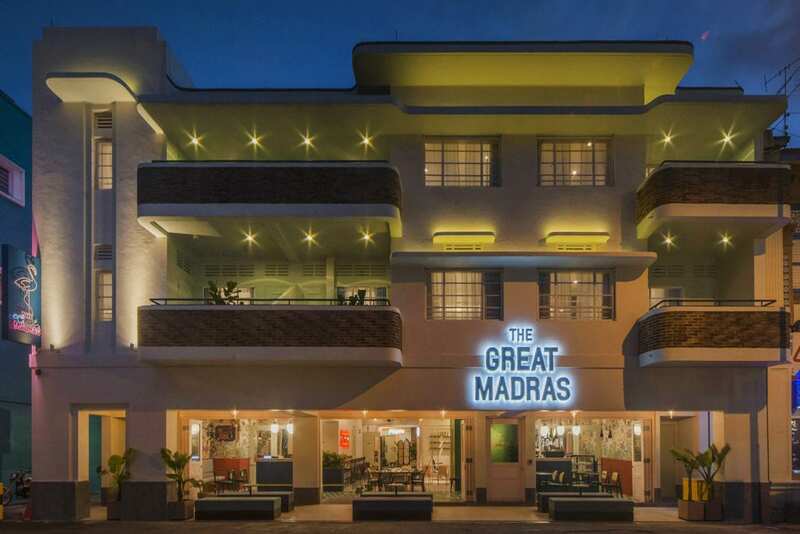 Marked by Art Deco style, this three-storey hotel thrives on vintage architectural charms that enhance its aesthetic. Wallpapers were huge back in the day, and The Great Madras is bringing them back with one-off wallpapers in every room. Continuing with the unique factor, it has a lobby that blends into the pavement that opens up to the public with the intention of having guests engage with individuals, local and foreign. Who knows, he or she could end up being your partner in crime for a night out or pen pal (or even social media buddy)? During the stay, do check out the rooftop pool with its colonial surroundings. Splash about the pool “while the sun shines”, which is literally found on the tiles of the pool floor. 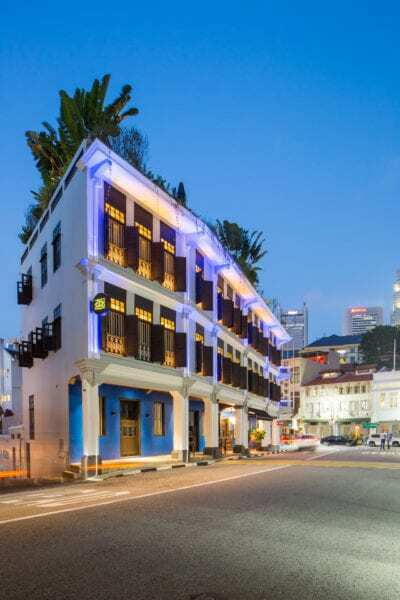 Formerly known as The Club Hotel and reopened in March 2018, Ann Siang House underwent modifications that introduced new common areas, re-curation of furniture and artworks, and a fresh coat of striking blue paint on the exterior of the 1920s shophouses. 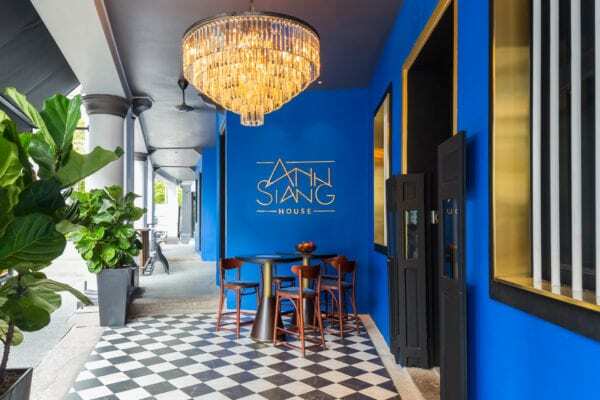 Names of hotels do not usually contain the word “house”; that said, Ann Siang House’s emphasis on being cosy is demonstrated through service staff trained in personalised service to give customised attention for each guest during his stay. Room sizes are more spacious than that of typical hotels, and to match the size, they have extensive windows to allow ample natural light through. 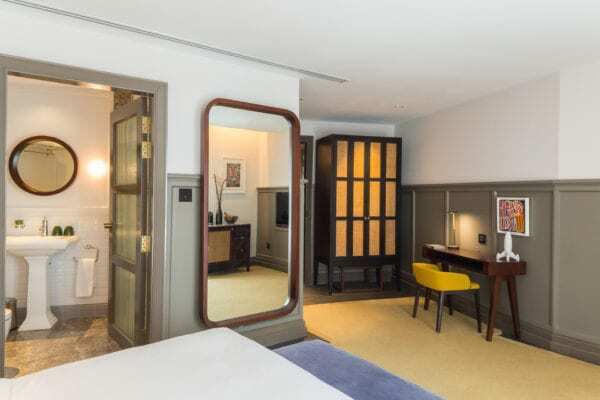 Each room is equipped with bespoke handmade furniture, eclectic artworks, and premium rooms come equipped with kitchenettes and private balconies. Talk about home away from home! Ann Siang House hosts a well-curated selection of dining options like the Blue Label Pizza & Wine featured in our May 2018 issue. If finer dining is preferred, head over to Perbacco, which offers traditional Italian cuisines. 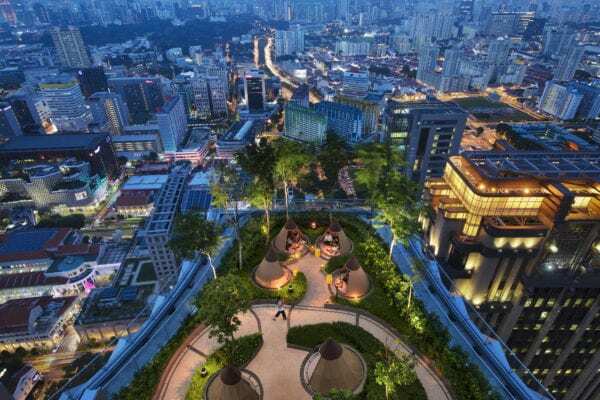 Come August, guests will be greeted with new restaurants like White Label, an integrated record store & bar that will host DJs and live acts, Pandora’s Garden, a dining space that will serve gourmet picnic dishes, and The Other Roof, Ann Siang House’s rooftop bar that provides an extensive view of Singapore’s treasured heritage districts of Chinatown.